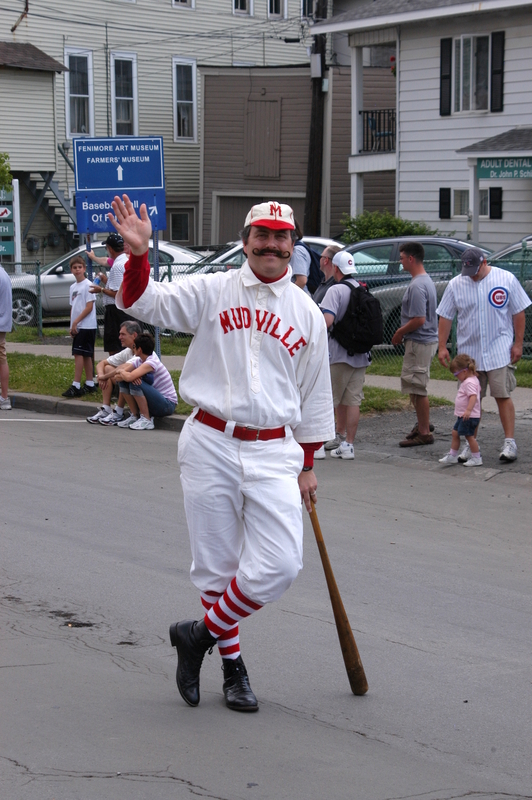 Tim Wiles of the Baseball Hall of Fame in costume as Casey. It appeared on Page 4 of the San Francisco Examiner one day in 1888, and yet, somehow, Casey at the Bat survived to become one of the few 19th century American poems most Americans have even heard of. 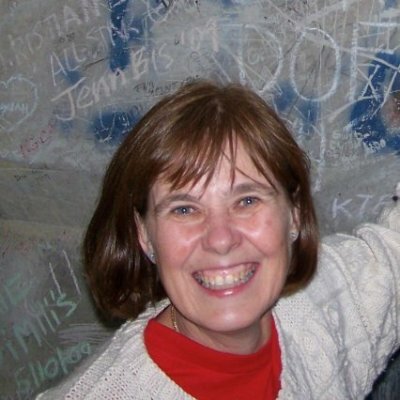 CW4L host King Kaufman goes in search of the story behind the remarkable staying power of a poem about a guy who (spoiler alert) struck out, written by a guy who wanted nothing to do with it after it was published. Thorn with a pennant from the 19th century Knickerbocker Baseball Club. 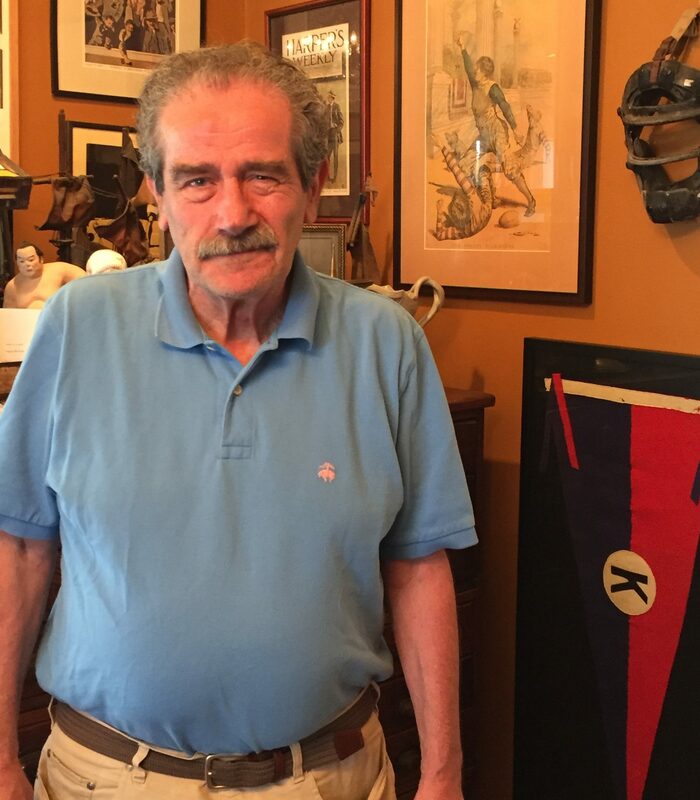 John Thorn is the official historian of Major League Baseball. 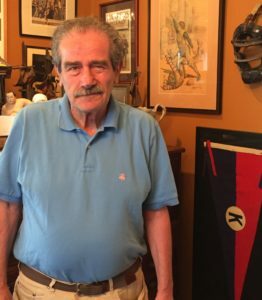 He is also an author, commentator and the proprietor of the Our Game blog, a treasure trove of baseball history and art. His most recent book is Baseball in the Garden of Eden: The Secret History of the Early Game, which goes back way further than you probably think, and has nothing to do with Abner Doubleday. 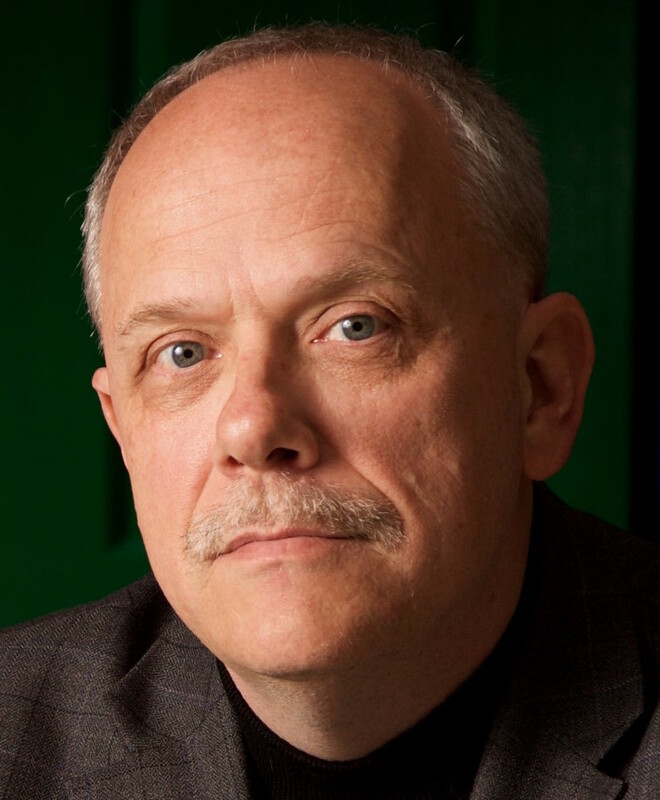 He also co-wrote the seminal sabermetrics book The Hidden Game of Baseball: A Revolutionary Approach to Baseball and its Statistics with Pete Palmer. 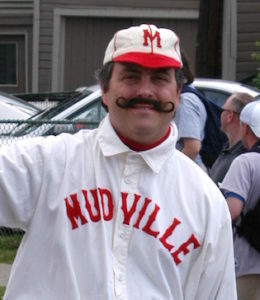 Joanne Hulbert is an emergency-room nurse and baseball poetry researcher, and the town historian of Holliston, Mass., which, along with Stockton, Calif., lays claim to being the “real” Mudville. 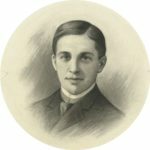 Poet Ernest Thayer was from nearby Worcester. She wrote about DeWolf Hopper at The National Pastime Museum. 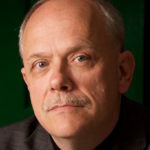 Hal Bush is a professor of English at Saint Louis University and a writer of criticism, biography, history and fiction. His most recent book is the novel The Hemingway Files. The recital of Casey at the Bat is by Neil Rogers. 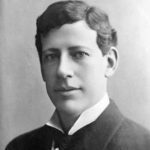 DeWolf Hopper (1858-1935) was a musical-theater star who made Casey at the Bat famous by performing it with members of the New York Giants and Chicago White Stockings in the audience in 1888, causing a sensation. It became his signature piece, and he claimed to have performed it more than 10,000 times. His 1927 autobiography, quoted in the episode, was Once a Clown, Always a Clown. Voice impersonation: Jonathan Luhmann. Hopper’s real voice is also heard. 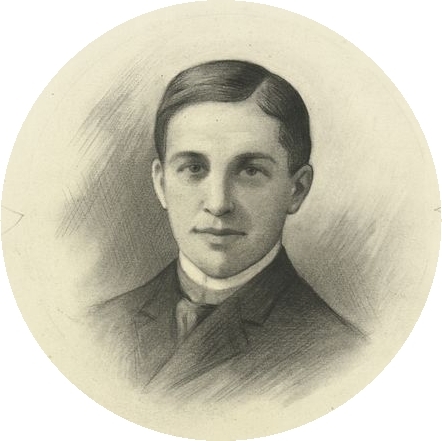 Ernest Thayer (1863-1940) was the author of Casey at the Bat. The Marky Mark of poetry, a one-hit wonder. 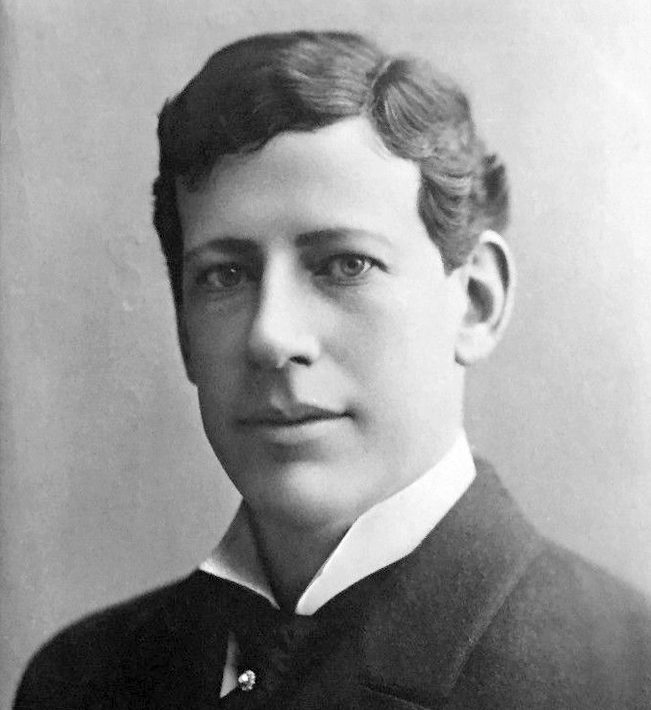 A brilliant student at Harvard and the editor of the Harvard Lampoon, he was invited to San Francisco to write humorous pieces and verse for the Examiner by his classmate, William Randolph Hearst. Casey at the Bat was his last submission. He’d already gone back to Massachusetts to run the family woolen-mill business and wanted little to do with his famous poem. Voice impersonation: Joe Goffeney. Mike “King” Kelly (1857-1894) was baseball’s first superstar. He played every position but was mostly an outfielder and catcher. He was a batting champion and great base-stealer. Kelly was the subject of “Slide, Kelly, Slide,” the first pop song to become a hit record, and his (ghostwritten) autobiography was the first by a baseball player. He was convinced Casey at the Bat was about him, and he performed it — by most accounts very badly — as Kelly at the Bat. He died suddenly of pneumonia at the age of 36 and was elected to the Hall of Fame in 1945. He’s shown here in his Boston Beaneaters uniform, possibly in 1888, the year Casey at the Bat was published. The old-timey piano music throughout this episode is from old player-piano or pianola rolls. The music at the very beginning is “Old-Fashioned Auto Piano” by Razzvio. Similar music elsewhere is from a medley called “Follies” by Daveincamas. The artists here did the recording and manipulated the pianolas. The actual musicianship happened 100 or more years ago. The sad piano music is “Movie Piano Theme” by EK Velika. All of these songs are from FreeSound.org and are used under the CC BY 3.0 Creative Commons license. 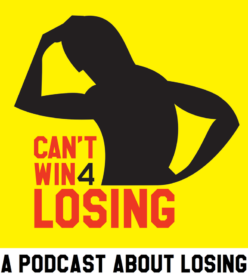 Previous Previous post: Trailer: Why a podcast about losing?